As well as our great selection of Fair Trade bamboo and wooden digeridoos from Bali, Indonesia, including our fantastic snake motif didge and attractive dot painted wooden instruments; we also sell a wonderfully informative booklet for you to learn to play like a pro from. A smaller, 'cheap and cheerful' version of our bamboo didgeridoo. Not only does its smaller stature lend it to being easier for children to play, it also makes easier and less costly to send than the larger version. 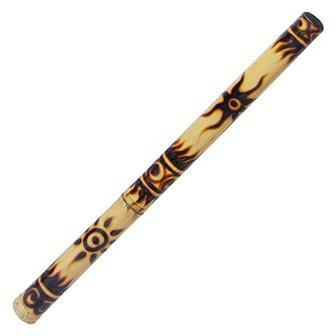 Personalise your didgeridoo by forming the perfect mouth piece to suit your playing style. 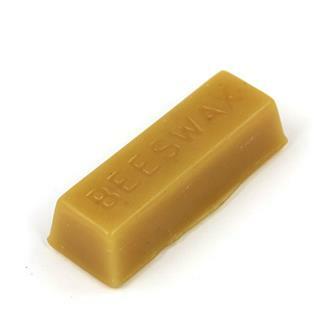 Produced in England by our friendly local bee keeper. This fantastic in-depth guide by Jonathan Cope takes the beginner from the basic drone techniques to circular breathing and other advanced excercises. 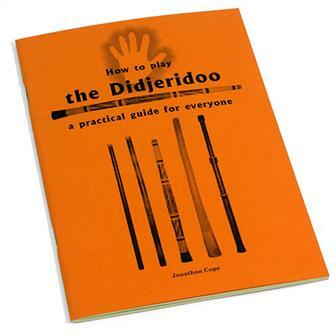 A great introduction to the world of the didgeridoo and a must have for any beginner!